​Please join us in the garden at Westhay to witness our work and for a chance to join in a free movement session with Prapto. Please park in the National Trust Stonebarrow Park and take the footpath down to Westhay Farm. Arrive any time after 1.45pm. Lifts up and down can be arranged – please contact Sandra. If you want to join the session with Prapto, please bring a watering can. 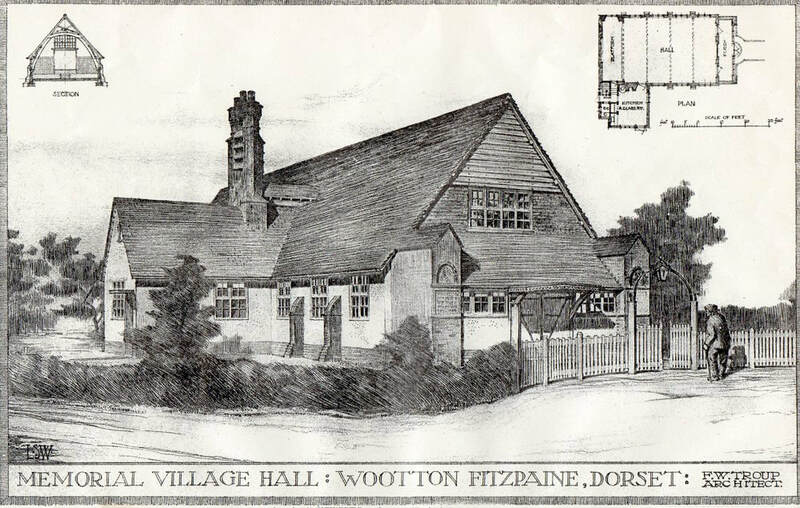 The Open Day continues in the evening at Wootton Fitzpaine village hall. Prapto, with colleagues who have worked with him for many years, will offer a number of short pieces. Please arrive any time after 7.00pm. Sandra Reeve & Joanne Woolgar Are You Endangered? See the pdf of the poster for this Open Day. ​The workshop will take place in a wild movement garden on the cliffs above Charmouth and in a local Arts & Crafts village hall. "Joged Amerta is a movement practice that arises from the view of art. My whole approach in Joged Amerta is one of relax, of the Being Breathing and of giving time and space for blossoming. Creation is never-ending and has the quality of blossoming in the garden. I put myself in creation itself as evolution, rather than creativity being one part of evolution. Joged Amerta exists for each person to find through movement their own Being-in-Creation in the pool of life and sharing what they have, like Sharing Garden Movement." "Sometimes movement is flat - it has no nuance, no sensing, no impulse and our receiving of the world and of the other remains flat. How can we wake up our recognition in the pool of life, wake up our understanding, our awareness and our sensorimotor life so that we can feel not flat?" Accommodation: If you would like to share self-catering accommodation, you need to send in a deposit for the workshop and let me know your preference: twin or single room - by the end of February at the latest as cottages book up quickly. Sharing accommodation is the cheapest option (about the same as a campsite) - and will cost around £100 for the week. I can also provide you with accommodation lists (including campsites) - or check airbnb and the Charmouth accommodation website. For further information, contact Sandra Reeve. Prapto’s full international programme can be found here.